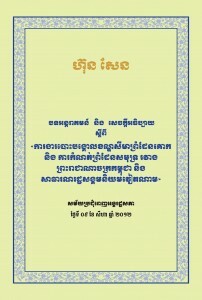 Achievements in the City/Province of Pailin, 03 January 2013. 25 April 2019 – Samdech Techo Hun Sen joins the One Belt, One Road Initiative meeting, in Beijing, China. 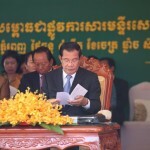 22 April 2019 – Samdech Techo Hun Sen presides over with Prime Minister of Thailand to (1) connect the O-Chrov bridge (Steung Bodh), (2) groundbreaking ceremony to build the Border Administration buildings and (3) receive the locomotive from the Prime Minister of Thailand, in Poi Pet, Banteay Meanjei. 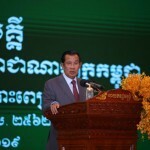 21 April 2019 – Samdech Techo Hun Sen holds a gathering with CPP’s Branch Chief and Unions to celebrate the 133rd International Labor Day, at Koh Pich. 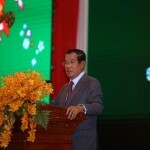 09 April 2019 – Samdech Techo Hun Sen presides over solidarity dinner with Cambodian-Chinese Association in Cambodia, at Koh Pich. 08 April 2019 – Samdech Techo Hun Sen presides over the inauguration of the Preah Sri Eysan Voraman Economic and Monetary museum of the National Bank of Cambodia, in Khan Daun Penh, Phnom Penh. 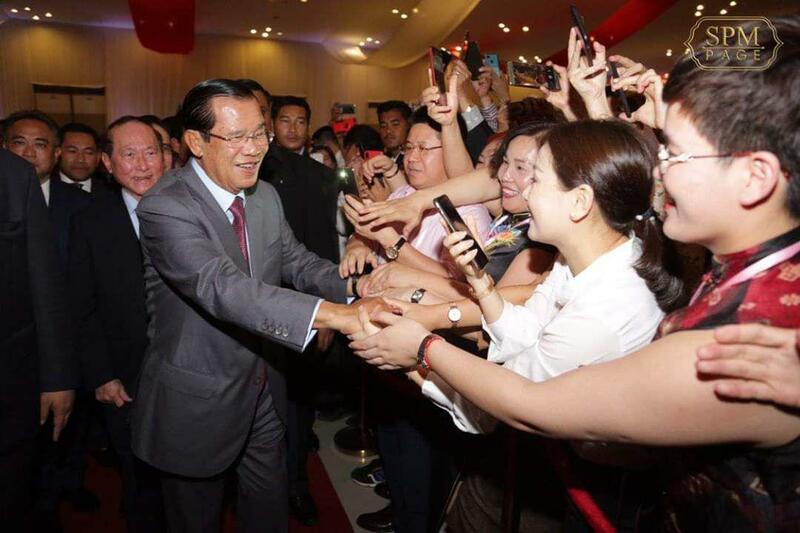 In the evening of 9 April 2019, Samdech Techo Hun Sen holds the annual solidarity dinner with the members of Cambodian-Chinese Associations, at Koh Pich Convention and Exhibition Centre. 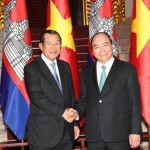 In the morning of 9 April 2019, Samdech Techo Hun Sen receives at the Peace Palace H.E. Mrs Ph.D Armida Salsiah Alisjahbana, the Executive Secretary of the United Nations Economic and Social Commission for Asia and Pacific (UN-ESCAP) for talks. 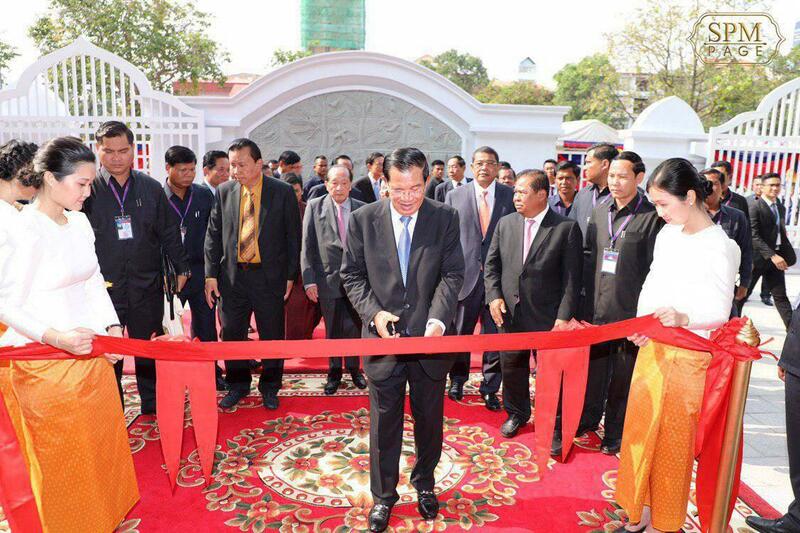 In the morning of 8 Apri 2019, Samdech Techo Hun Sen cuts red ribbon to put into official use of the Preah Sri Eysan Voraman Economic and Monetary museum, in Khan Daun Penh, Phnom Penh. 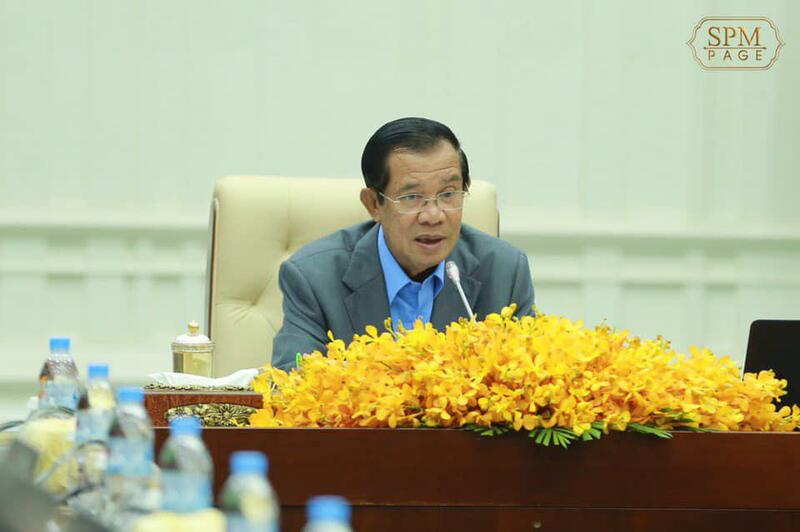 In the morning of 5 April 2019, Samdech Techo Hun Sen chairs the planery Cabinet Meeting at the Peace Palace, in Phnom Penh. 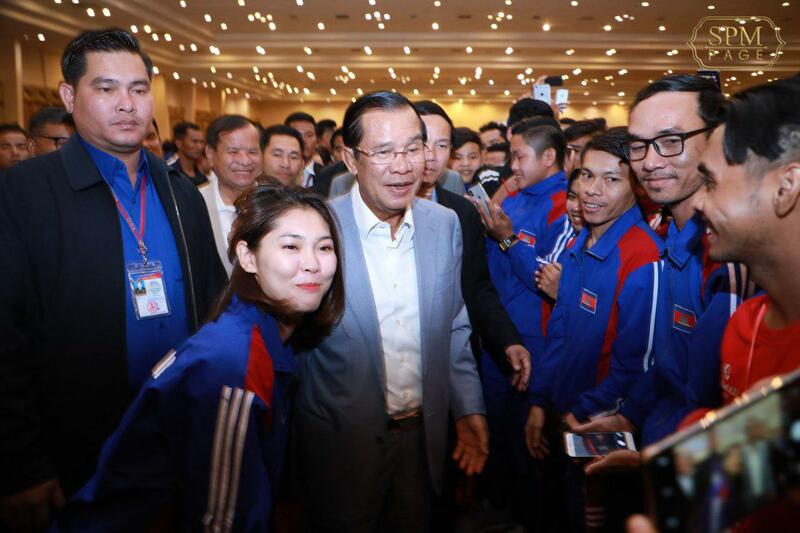 In the evening of 4 April 2019, Samdech Techo Hun Sen holds a gathering with 4,096 athletes, sportmen/women and trainers at Koh Pich Convention and Exhibition Centre. 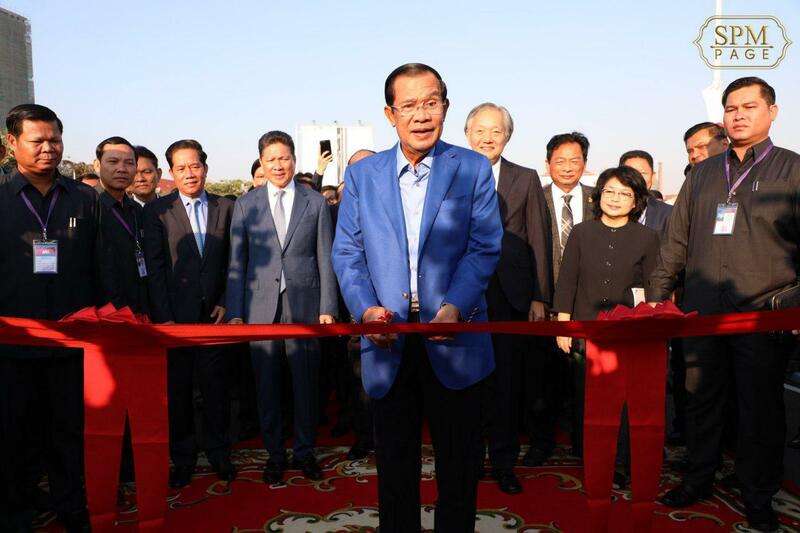 In the morning of 3 April 2019, Samdech Techo Hun Sen cuts the red ribbon to put into use the newly repared Cambodia-Japanese Friendship Jroy Jangva Bridge. 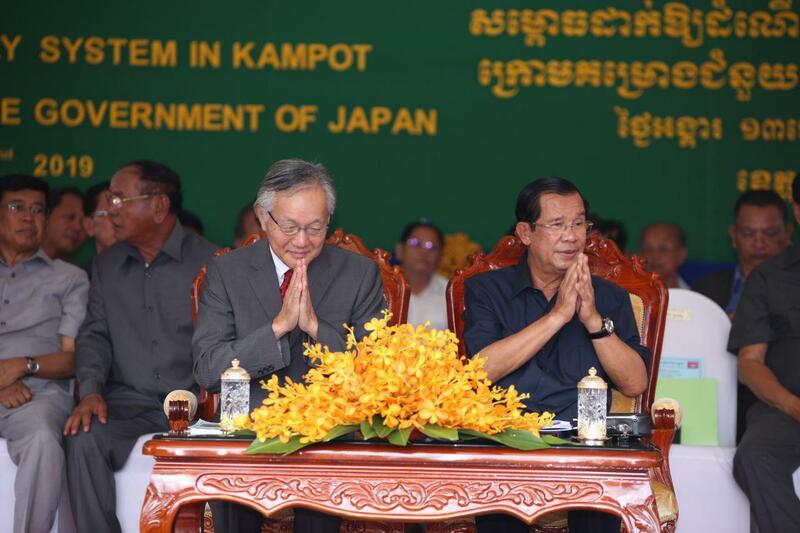 In the morning of 2 April 2019, Samdech Techo Hun Sen presides over the inauguration ceremony of Kampot's Clean Water Supply System under the aids of Japanese Government. 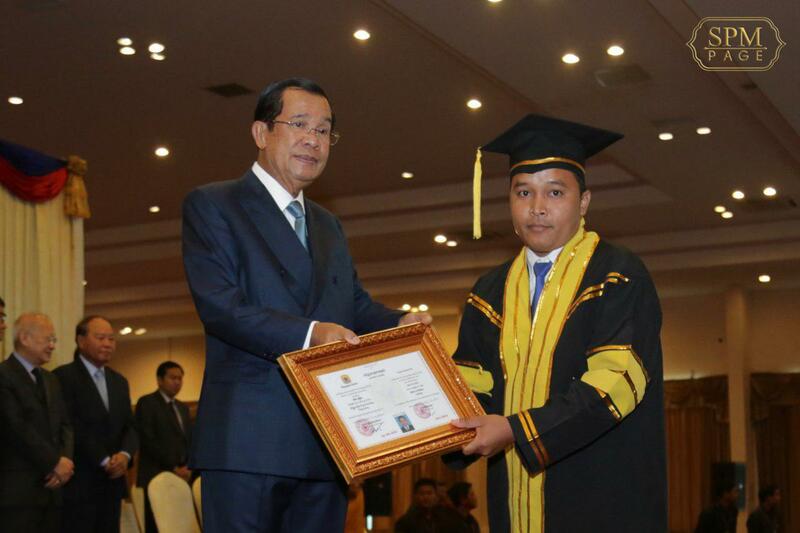 In the morning of 1 April 2019, Samdech Techo Hun Sen presides over the graduation and diploma presenting ceremony of 3,213 graduates from Vanda Institute, which is held at the Koh Pich Convention and Exhibition Centre. 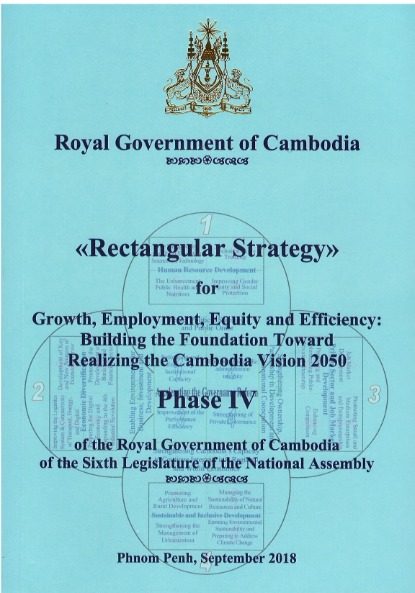 In the morning of 29 March 2019, Samdech Techo Hun Sen opens the 18th Royal Government-Private Sector Forum held at the Peace Palace, in Phnom Penh. 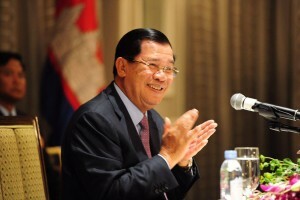 Prime Minister Hun Sen, through an exclusive interview with Fresh News CEO Lim Chea Vutha on Saturday, said that Vietnamese Prime Minister Nguyen Xuan Phuc has decided to provide the additional of 50MW of electricity on top of 200MW supply to Cambodia. Prime Minister Hun Sen urged Chinese investors and Cambodian-Chinese to maintain peace and stability, speaking Tuesday during the meeting with Cambodia-China Alliance Association at Koh Pich. 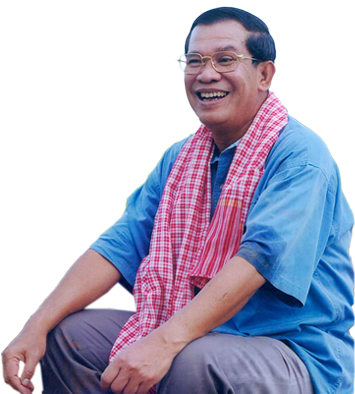 “I continue to call on all excellencies, ladies and gentlemen to join the Cambodian People’s Party (CPP) to maintain peace. Remember that no peace, no development,” said Prime Minister. 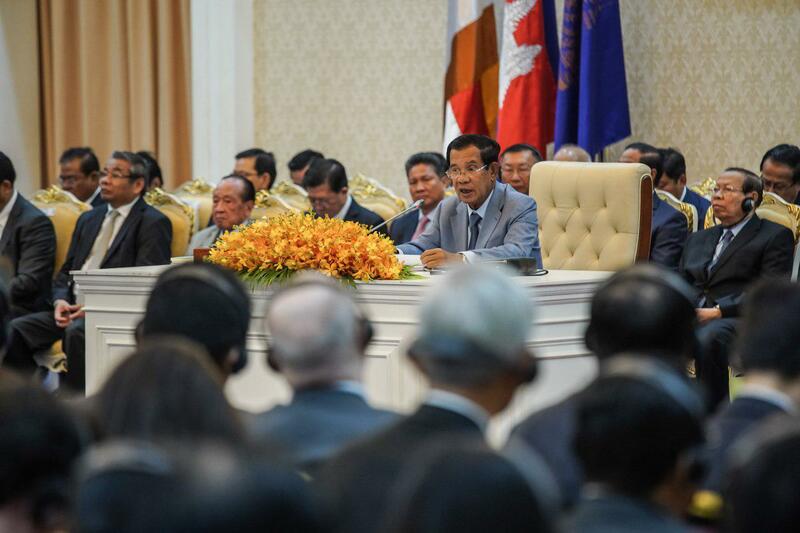 Prime Minister Hun Sen reaffirmed the commitment to One-China policy and that no Taiwanese flags be present in the kingdom, speaking Tuesday during the meeting with Cambodia-China Alliance Association at Koh Pich. “Taiwan is only a province of China. We allow companies from Taiwan to do business in Cambodia, but there is no possibility of embassy or consulate of Taiwan in the kingdom,” the Strongman said. The March Towards Saving Cambodia on 7 January 1979 from the Genocidal Regime of Pol Pot. 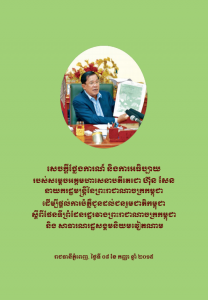 Statement and Elaboration of Samdech Akka Moha Sena Padei Techo HUN SEN, Prime Minister of the Kingdom of Cambodia, to Provide Clarification on Border Issues between the Kingdom of Cambodia and the Socialist Republic of Vietnam (In Khmer Only). 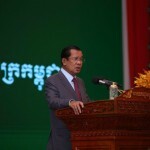 Main Statement and Elaboration by Samdech Akka Moha Sena Padei Techo HUN SEN, Prime Minister on “Demarcation of Land Boundary and Maritime Delimitation between the Kingdom of Cambodia and the Socialist Republic of Vietnam”, The Plenary Session of the National Assembly, 9 August (In Khmer Only).